Ferrari and Honda are poised for a mid-season engine upgrade, Motorsport.com can reveal, after it emerged on Monday that they had both used development tokens. With the two engine manufacturers looking to make improvements, there had been suggestions that they would both wait a while before upgrading their power units. However, a document sent to all teams on Monday by motor racing's governing body, revealed that the two had already used up tokens. The note said that Ferrari had used three tokens and Honda had used two tokens from their allocation. It is understood Ferrari has used up some tokens in improving the design around the cylinder head of the engine. 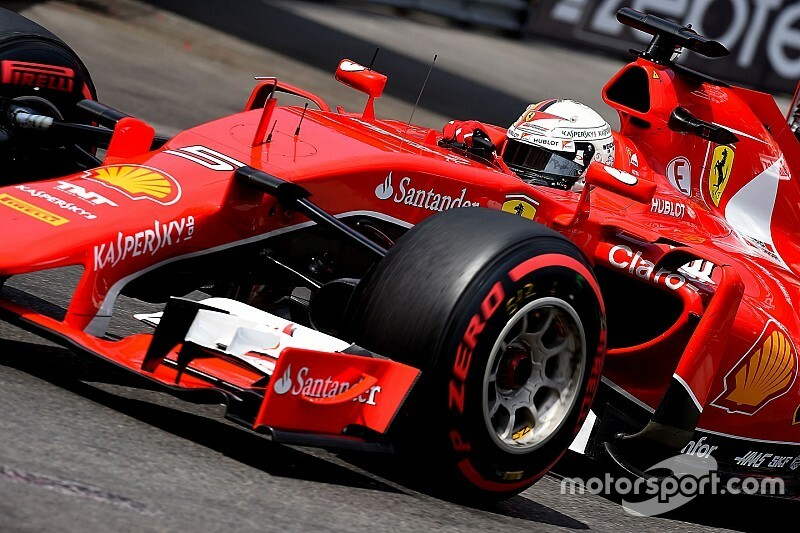 It remains to be seen, however, if Ferrari will elect to use the new power units at the Canadian Grand Prix. At Monaco, team principal Maurizio Arrivabene suggested that the outfit would hold fire on introducing the tokens just yet. "In Canada we will not use the tokens," he said. "But do not ask me when we will do it, because I do not want to give the information to the Germans [Mercedes]. I want a bit of [Italian] nationalism..."
However, he could also have deliberately said his outfit was not introducing upgrades in a bid to not let Mercedes know of his team's plans. Honda said at the Monaco Grand Prix that it was holding fire on its decision on when to use the tokens in a race engine for the first time. Motorsport chief Yasuhisa Arai said: "We don't have any plan yet – we don't decide when we use the tokens. "It depends on our strategy. We will discuss with McLaren and decide which race." Despite having used the tokens for its engine, it is believed to favour introducing an upgraded engine for the Austrian Grand Prix. So it could use its current engines for the Montreal weekend before introducing an upgrade at the Red Bull Ring. Mercedes and Renault have already confirmed that they will not be using any engine tokens just yet. The remaining tokens for the manufacturers are as follows.